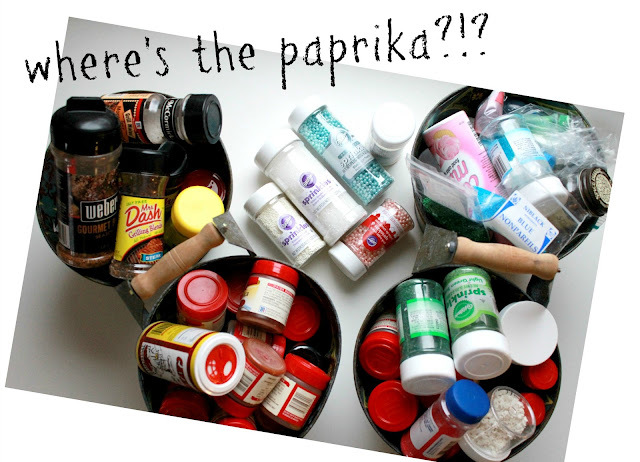 It’s great to be organized, but if you can make it beautifully organized…that is even better! 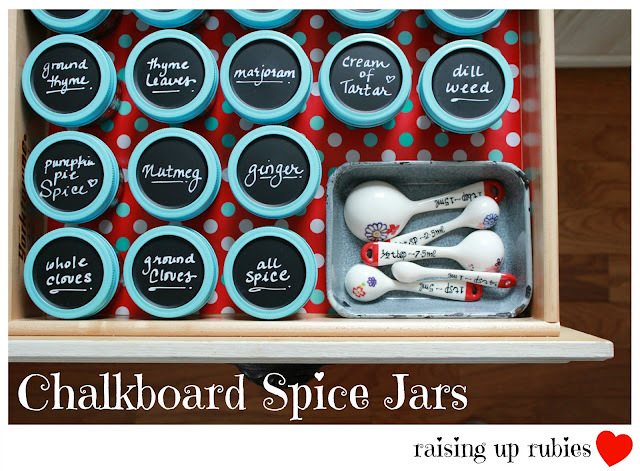 But with a little ingenuity and creativity, you can have a spice drawer that looks as beautiful as this! 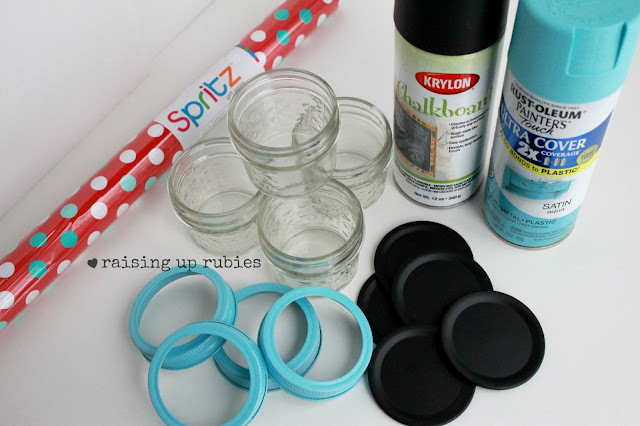 Jaime, from Raising up Rubies, got creative with some small mason jars, chalk paint, and wrapping paper, and gave her spice drawer some pizzazz. To view the complete tutorial and check out Jaime’s adorable blog, click HERE. What do you use to write the chalk nice and neat? I believe she probably used a chalk ink marker. You can find them at Michael’s or Hobby Lobby.